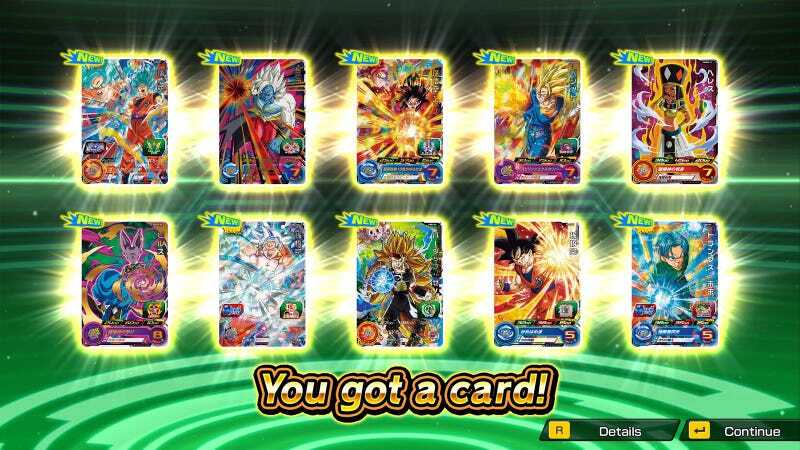 Super Dragon Ball Heroes is an incredibly popular Japanese arcade trading card game. 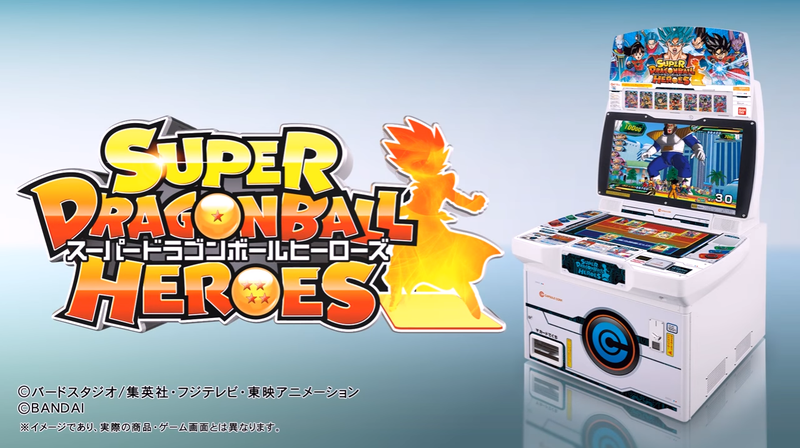 Players buy physical cards featuring Dragon Ball heroes and villains, form a team of seven and deploy them in battles via a specialised arcade cabinet. 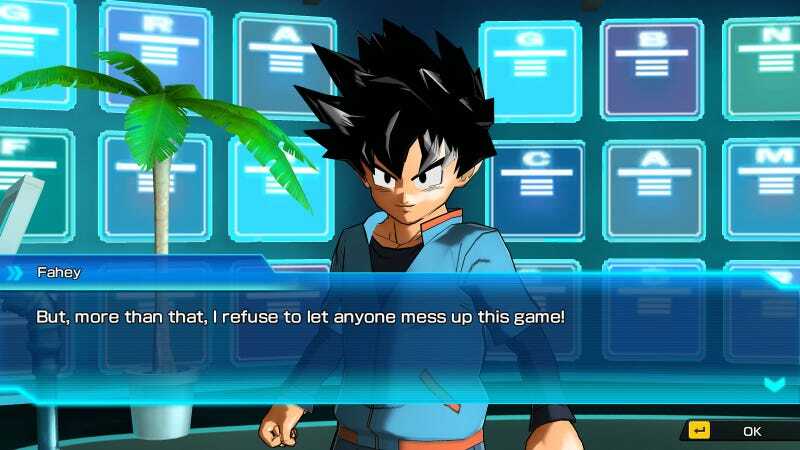 Super Dragon Ball Heroes: World Mission for Nintendo Switch and Steam is the same thing without the physical cards or arcade machine. It’s a bit better, and a bit worse. That’s the basic back and forth of battle, but there’s a lot more going on. 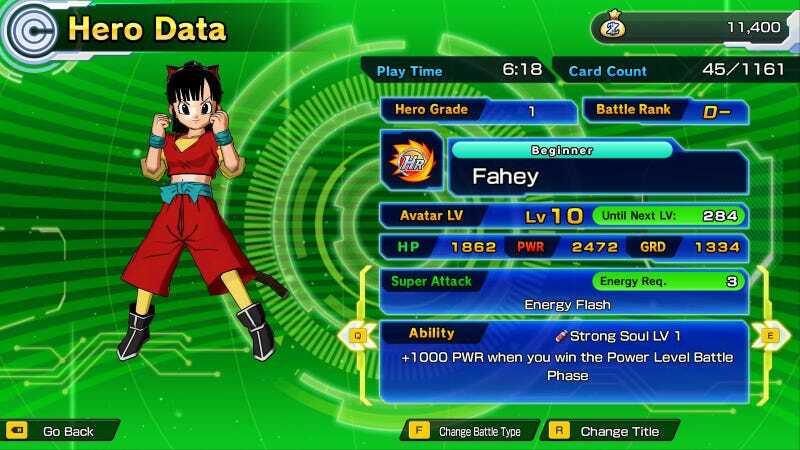 Hero energy, gathered or lost as fights progress, allow characters to utilise their signature special attacks in battle. The Kamehamehas. 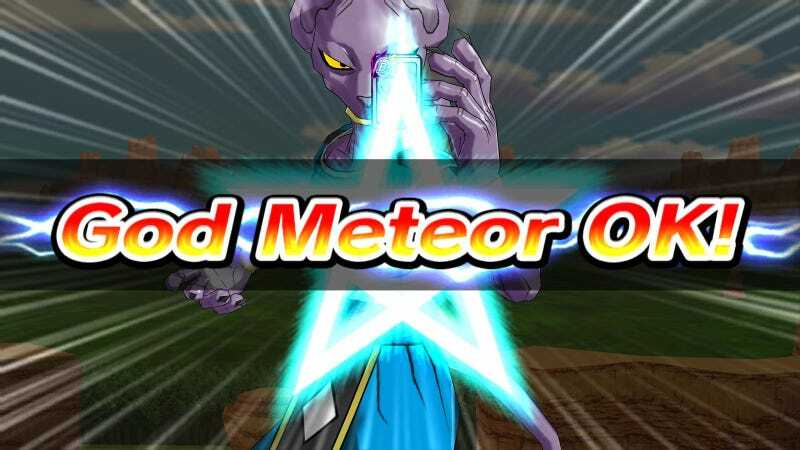 The Special Beam Cannons. 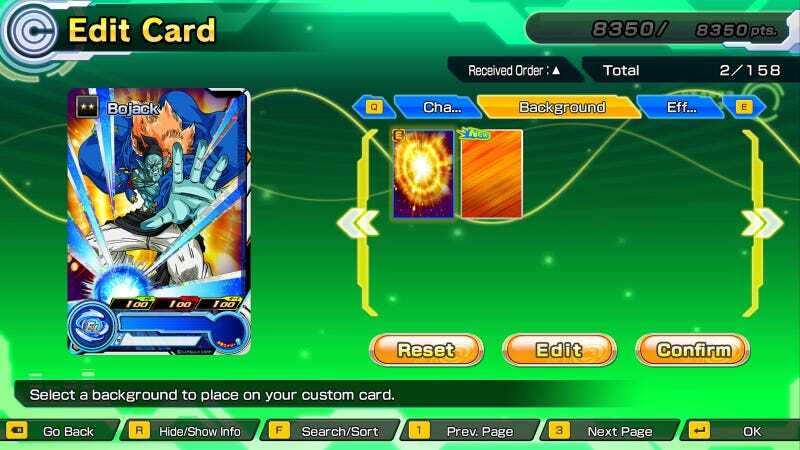 Character cards feature powers that influence battle. 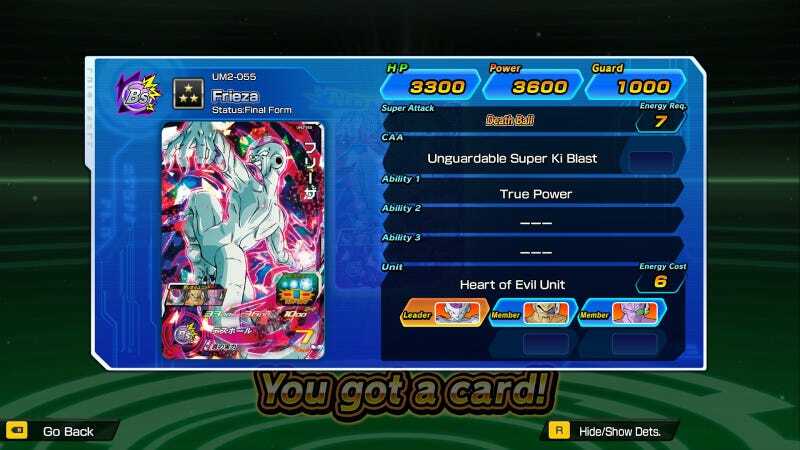 Some take away stamina from the enemy team. 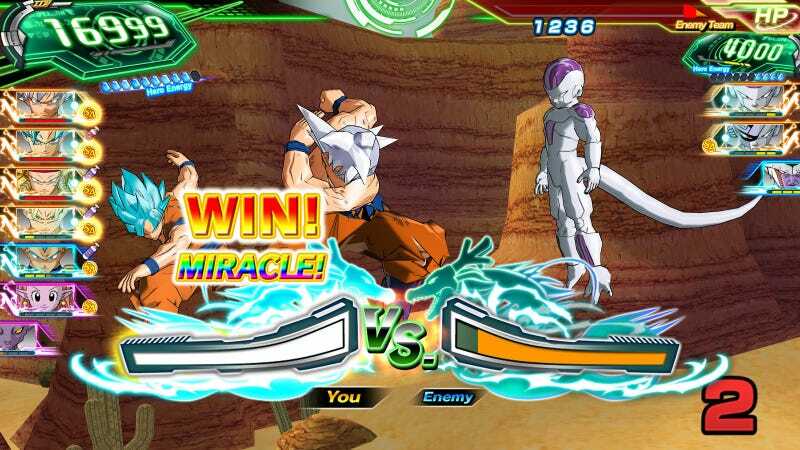 Others speed up or slow down the battle meter, making it easier or more difficult to win showdowns. 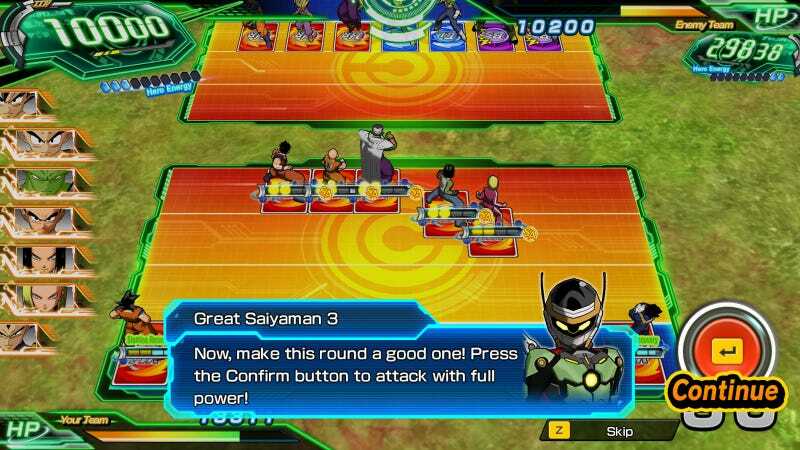 There are characters that form units with other characters, activating special effects when teamed up together.